FILMES DO HOMEM - The Melgaço International Documentary Film Festival will select documentaries for 2018 under the themes of identity, memory and border. All films should demonstrate the author's point of view about aspects related with social, individual, cultural and identity issues. For further information on submissions: docs@filmesdohomem.pt. 1. The Jean Loup Passek Awards will take centre stage during FILMES DO HOMEM - the Melgaço International Documentary Film Festival. 2. FILMES DO HOMEM - The Melgaço International Documentary Film Festival will select documentaries for 2018 under the themes of identity, memory and border. All films should demonstrate the author's point of view about aspects related with social, individual, cultural and identity issues. 3. Films will be eligible for competition only if completed after January 1, 2017. 4. The entry deadline for films registration is April 16, 2018. 5. 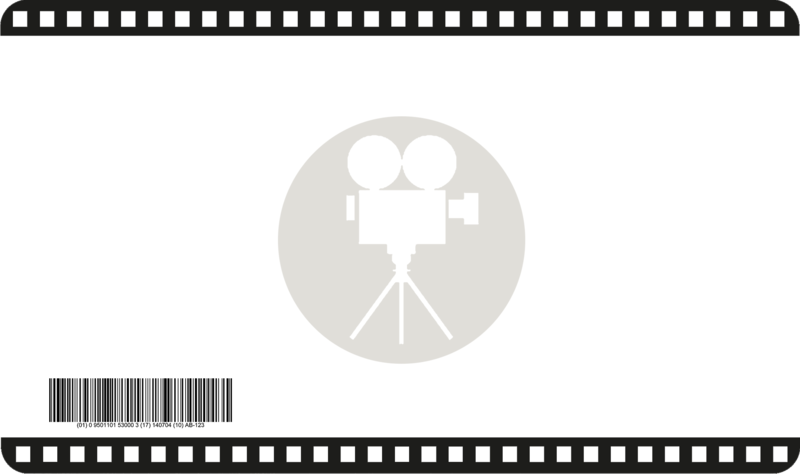 The Screening format at the Festival is Blu-ray (preferred) and DVD.
. For DVDs from outside the European Union, "without commercial value" should be marked on the sender's envelope. 7. You are responsible for all postage charges. 8. All copies sent for selection cannot be returned and will join the FILMES DO HOMEM archive. For public screenings, permission will always be sought from the rights holder. 9. Films will be eligible in "feature-length" (equal to or longer than 50 minutes) and short or medium length films (equal to or shorter than 49 minutes). 10. FILMES DO HOMEM will inform the participants of all decisions by the film selection committee.
. One copy of the film for screening (Blu-Ray recommended) and all promotional materials. 11. All selected films can be accessed at the FILMES DO HOMEM digital library during the Festival dates. 12. The jury for the competition will be composed by cultural and artistic personalities of renowned merit. 14. The Portuguese films competing in the Festival are also in the running for the Jean Loup Passek award for Best Portuguese Documentary. 15. After selection, the Festival will reserve the rights to use three minutes of footage for the purpose of promoting "FILMES DO HOMEM" on TV, Radio, internet, as well as the promotional materials for the film in the promotion of the Festival. 16. All decisions reached by the jury are final and may not be contested or appealed. 17. The Festival Board will decide on all matters not showing on the current rules & regulations list..
For further information on submissions: docs@filmesdohomem.pt . © Copyrights. I am a film All Rights Reserved. Created by Root Cave.